Office looking a bit dull? Shop looking a bit tired? 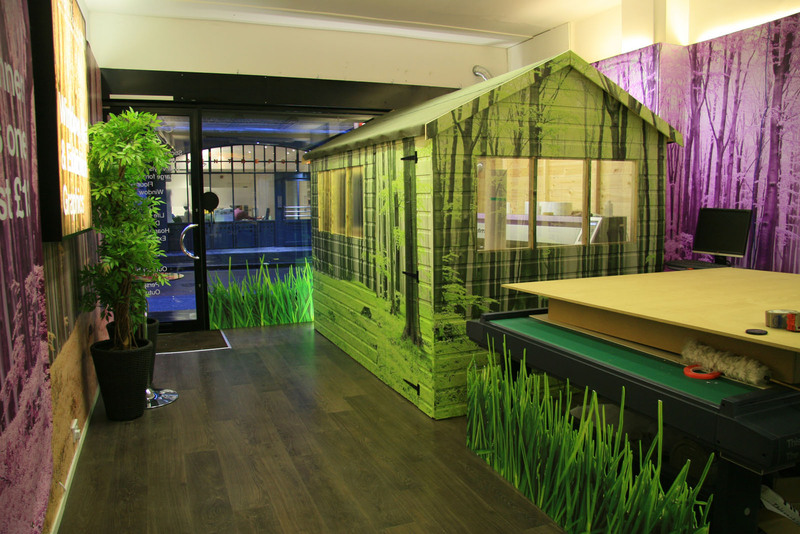 Then introduce some full colour vinyl graphics to help set a mood for your office or retail space. Convey visually the ideals and culture of your brand to connect with your audience and potential clients. 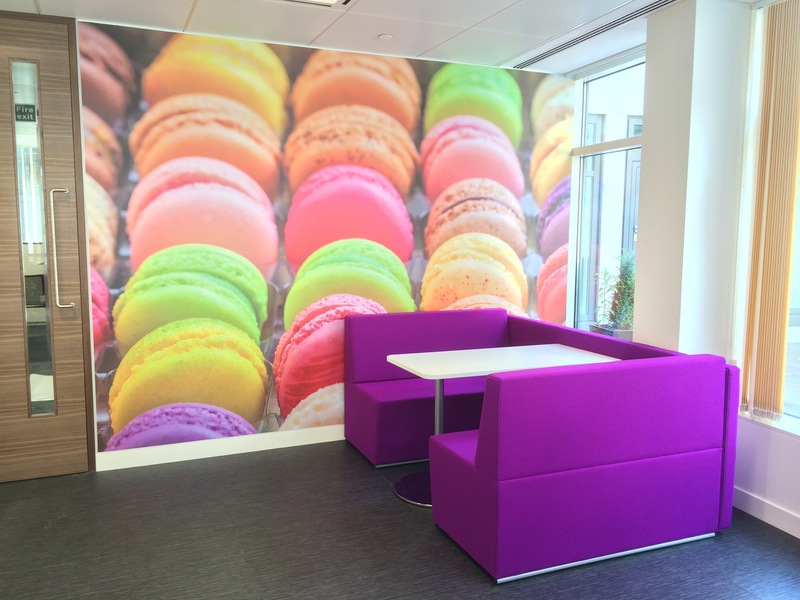 Not only perfect for business use, our wall vinyl can be used to create a bespoke wallpaper for any living space! 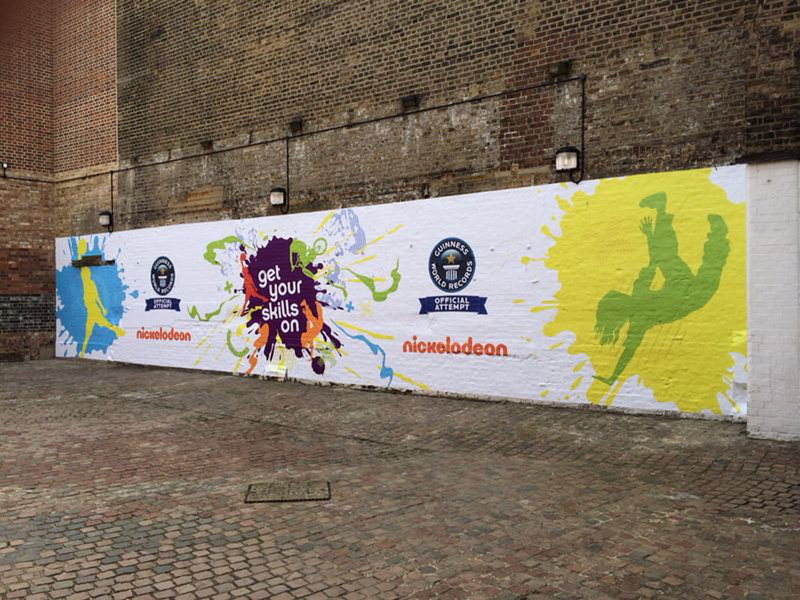 Our high quality self adhesive vinyls can stick to practically any wall including exposed brick work. 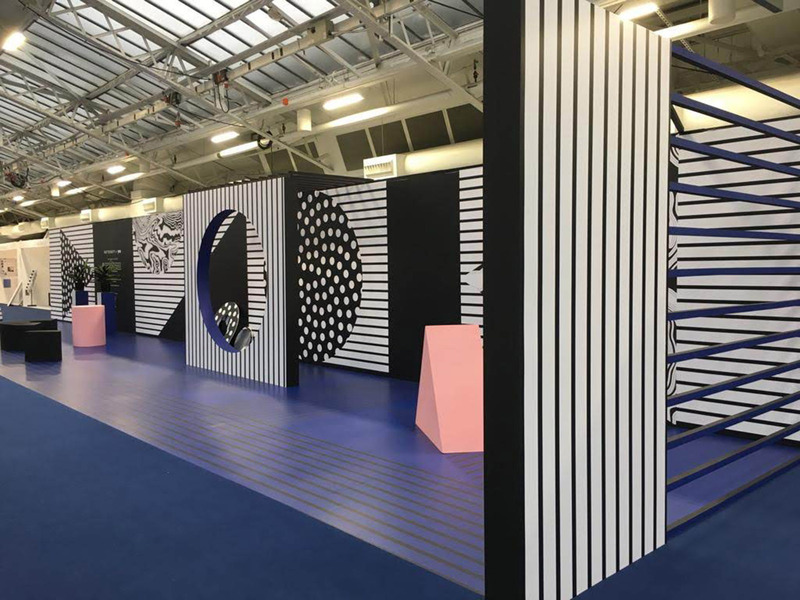 Whether it’s permanent, short-term or for even just a few hours, we can use our expertise to advise and produce the best solution for your wall graphics. 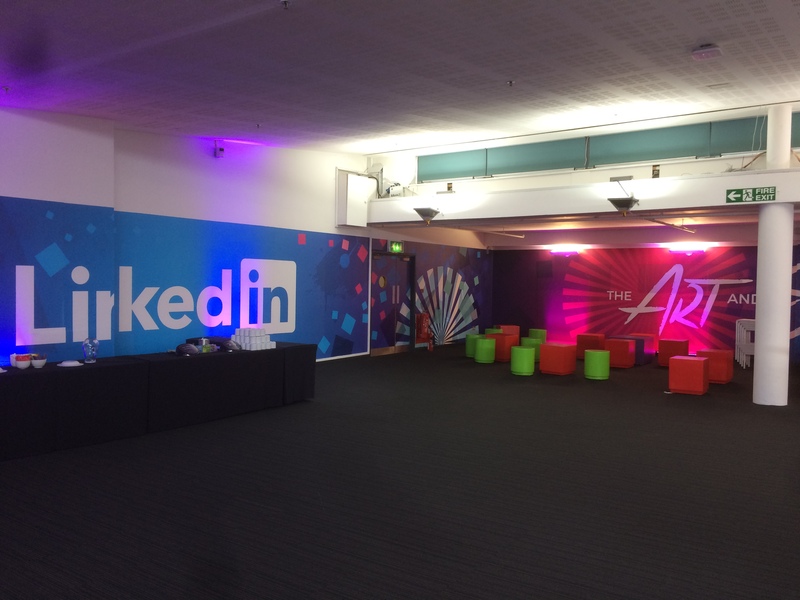 Our vinyls have been utilised all over the UK for a wide range of uses including office graphics, shop fit-outs, event graphics and home interiors. 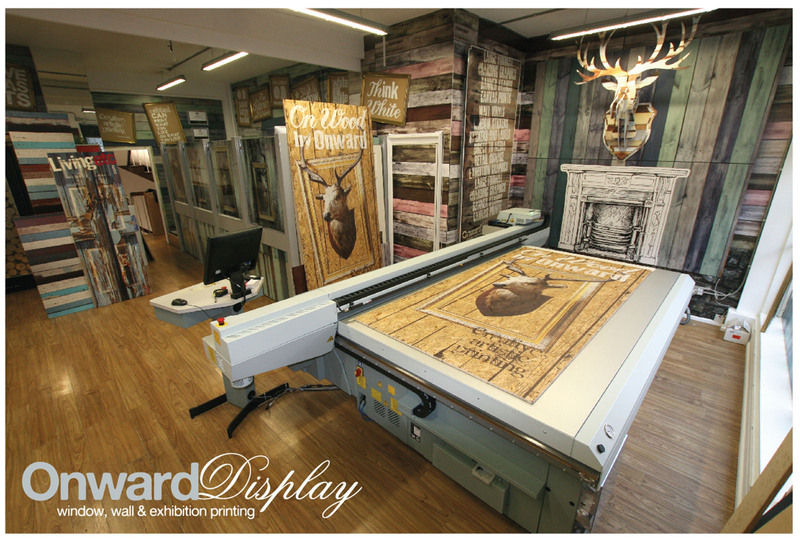 All our vinyls are produced in house on our professional large format UV roll to roll machines. This allows our experienced production staff to check the quality of the print and ensure that it meets the high standard required. 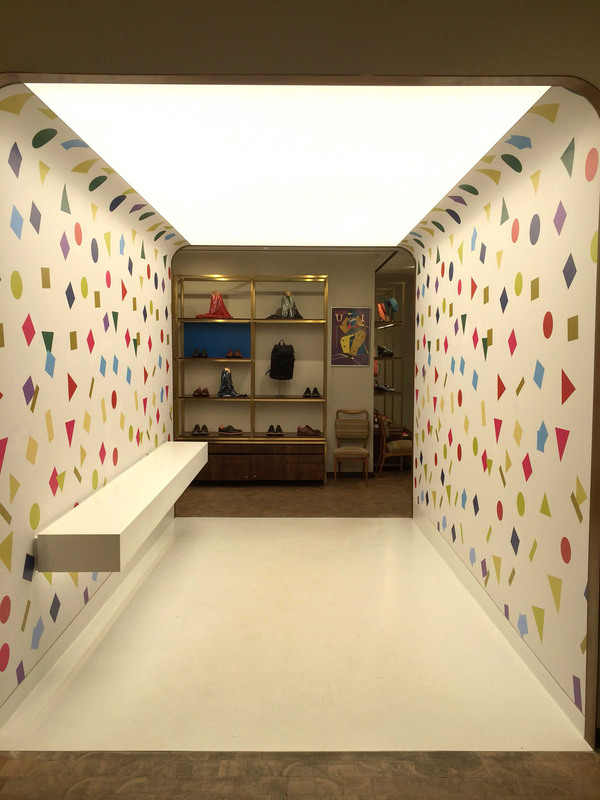 You can rest assured that your wall vinyl will meet your expectations and requirements. 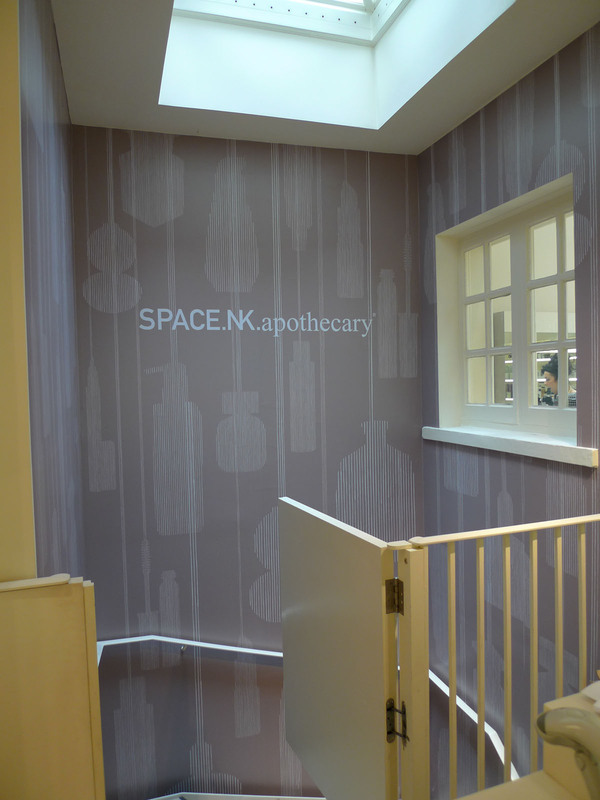 Our wall vinyl is finished with a laminate to protect the ink and increase the lifespan of the prints. These laminates come in either matte, gloss or satin and once sealed the prints are fully waterproof and can be cleaned with warm soapy water. If you are looking for a stock image for your wall we have an image library with 1000’s of images to choose from! 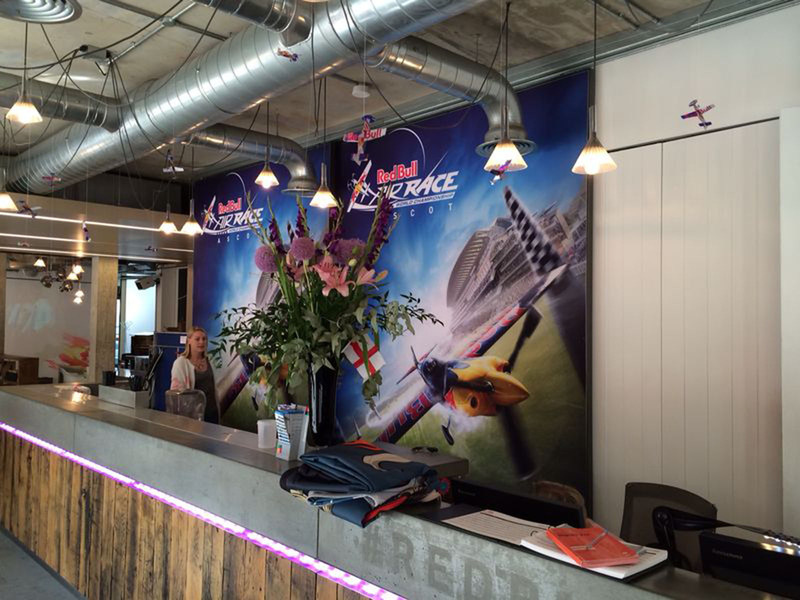 Get in touch if you would like a free quote to print and install your wall murals today! How long will my wall sticker last? 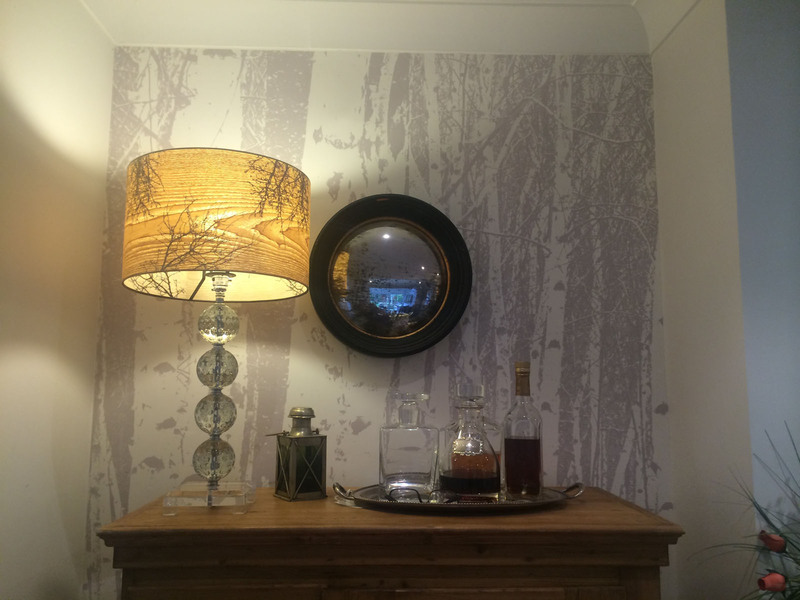 Once in situ there’s no reason that your wall vinyl won’t last for years. The vinyl will come with a laminate that will protect the ink from scratches and other marks. You can also wipe your wall vinyl down with warm water in order to keep it clean. 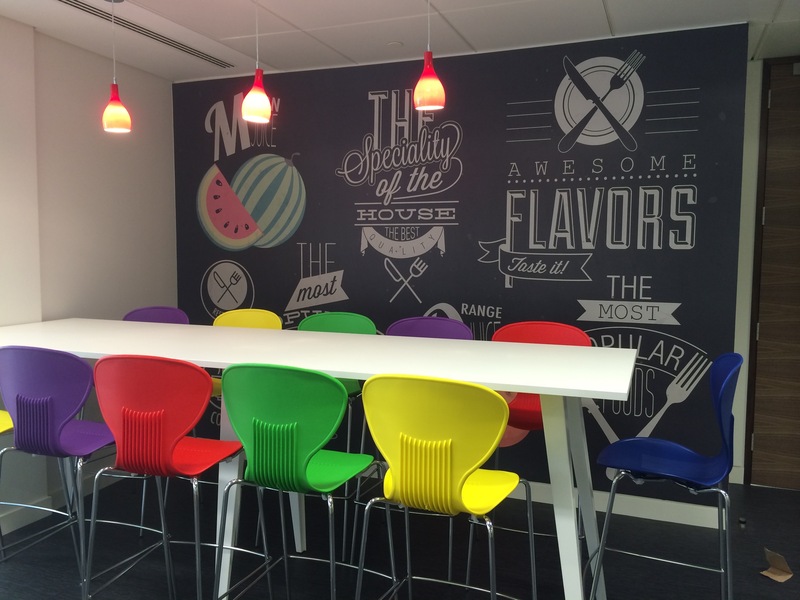 Are you able to produce short term wall vinyls? 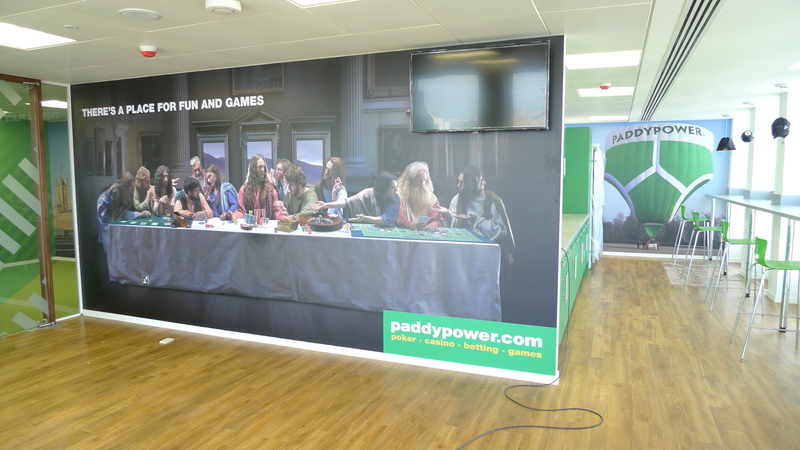 Yes, we can print onto vinyl designed to adhere to the wall for short periods of time and come away without damaging the wall - perfect for events. Can I stick the vinyl to a recently painted wall? No. We do not recommend installing vinyl onto any painted wall until it has had at least 3 days to dry. The gases that escape as the paint drys prevent the vinyl from adhering well to the wall. Will the wall sticker damage my wall when removed? This depends on what type of vinyl you order. We have several different strength vinyls ranging from removable to permanent. While some vinyls are designed for short term use our permanent vinyls have a high bond adhesive on the reverse to ensure that the graphics don’t peel away until you are ready to remove them. When you remove these permanent vinyls they will take away a layer of paint. Are you able to install my wall sticker? Yes, we have a nationwide installation team that will be able to install your graphics anywhere be it in a shop, office or in a home. What surfaces can I stick a vinyl wall sticker to? 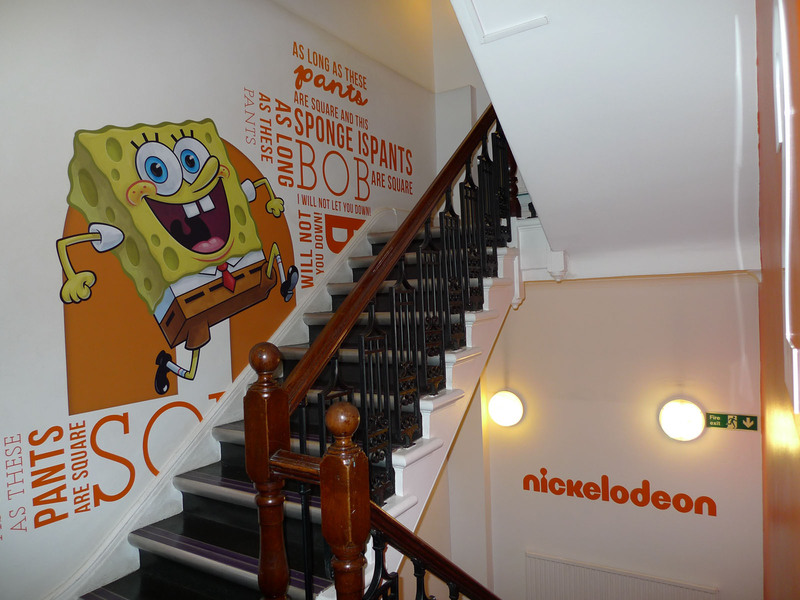 We have wall vinyls that are able to stick to all types of walls including plasterboard, printed wood and exposed brickwork. Please let us know what type of substrate you are sticking your wall vinyl too in order for us to recommend a suitable vinyl. 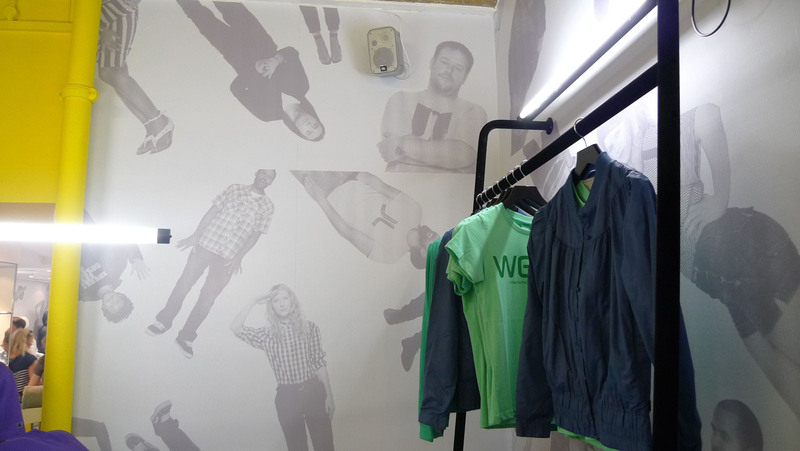 Printed to a fabric based wall vinyl that is easy to apply. 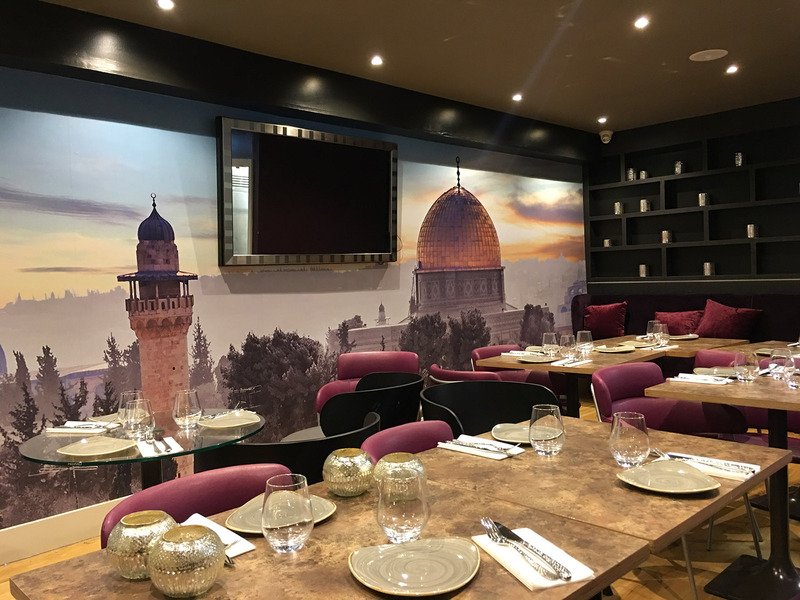 Self adhesive wall vinyls for interior of restaurant.